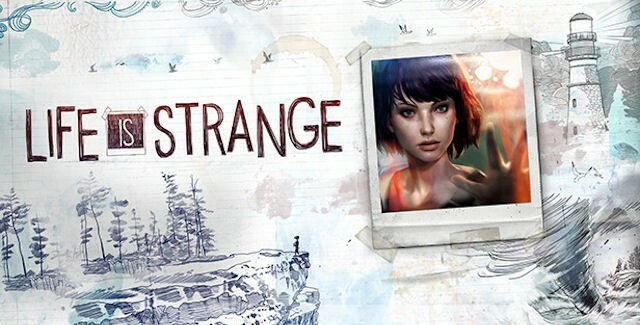 Life is Strange is a five part episodic drama game released on Jan. 29th 2015, receiving an overall positive feedback from all platforms. Developer Dotnod Entertainment teamed up with publisher Square Enix to create a game that in many ways takes the leap in to the genre Telltale Games have been ruling alone with huge, successful titles like The Walking Dead and the currently running Game of Thrones. Some might say Dotnod has done just as well, if not better with Life is Strange, only missing the mark slightly with a weak story and dialogue. Something that could be corrected in the next episode, which is due for release in March this year. The leak shows that the episode is far from finished, it has several graphical errors and bugs. But nevertheless, it does reveal the storyline and impatient fans can still their curiosity if they manage to get the game to work. Furthermore, discussions online will be full of spoilers in the time to come, so if you have played the first episode and would like to keep the suspension I suggest you read carefully. If you have yet to experience this game, the first episode is available to download as digital copies on the PS3, PS4, Xbox One, XBox 360 and PC for anyone interested. Are you curious enough to check out the leaked content, or will you do as the developer suggest and wait until the finished episode is released?